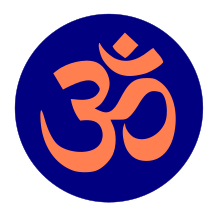 Hinduism is a religion commonly practiced in Southern Asia. It is one of the major religions in the world. 15-16% of the world’s population practices Hinduism. The majority of them live in India which is no surprise considering it originated in Northern India. Hinduism is a polytheistic religion that has many deities. It is often believed that deities are individuals. In fact, they are all representations of one god, Brahman. Brahman is the Supreme Being or the Ultimate Reality. Hindu gods and goddesses embody different attributes and traits that reflect Brahman. They are means for the individual to direct their devotion to a specific aspect of Brahman by way of visual representation. 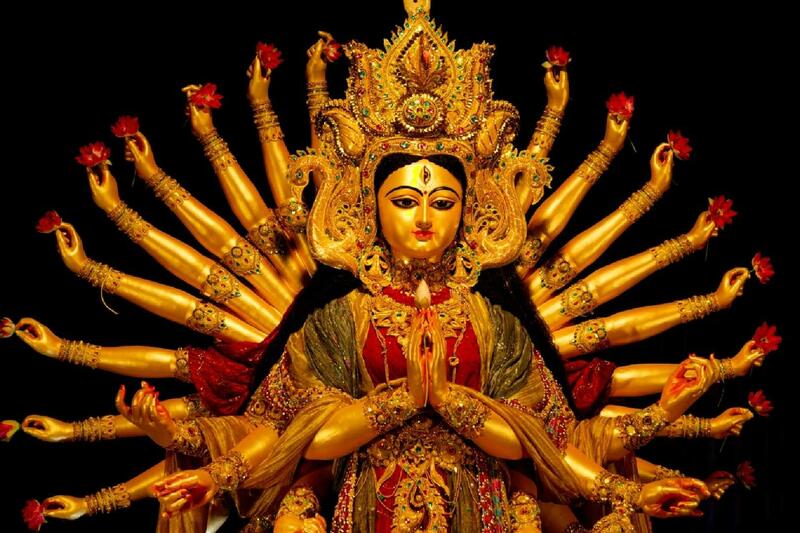 There are nuances within the deities and each representation. The deities are multidimensional, so they possess many qualities which may be evident in the visual portrayal. They may be categorized in a family that is associated with a specific heritage. 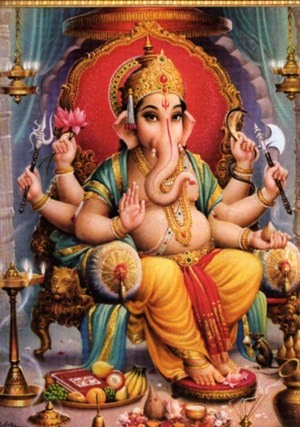 A popular deity in Hinduism is Ganesha or Ganesh. There are many tales of how he was given the elephant head. Some say he was born with an elephant head while others claim that it came later in life. He is the son of Shiva and Parvati. The story says that he was ordered by his mother, Parvati, to prohibit anyone from entering the house. When Shiva arrived home, he did not permit him to enter. As a result, Shiva cut off the head of Ganesh. When Parvati discovered this, she ordered Shiva to bring him back to life. Shiva returned with an elephant head and brought him back. Ganesh has an elephant head and a plump human body with yellow skin pigmentation. His posture looks as if he is sitting with one leg folded and the other on the ground. In his hands, he is usually holding a few objects such as a rope, an axe, water lily, and a bowl of sweetmeats. Ganesha is the remover of obstacles and difficulties. He grants good fortune to those who pray to him. He is worshiped at the beginning of a new journey such as moving into a new home, employment, or marriage. The elephant head represents gaining knowledge by listening with the ears. One of the tusks is broken while the other is perfectly fine to demonstrate the two realms of the world both good and bad. The protruding symbolizes the ability to absorb life as it may come. A pot belly usually means that someone has the resources to eat well and provide a comfortable living. 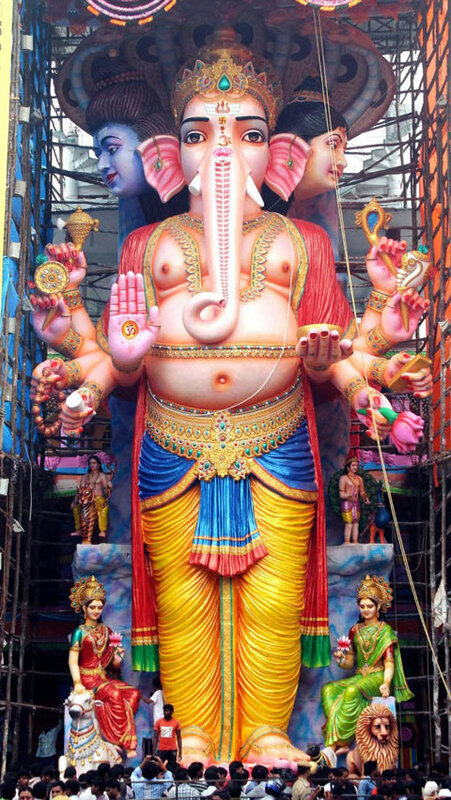 His four arms represent the four different Hindu texts. His posture shows an equilibrium between the spiritual and the experiential world. Have you ever suffered from heartburn? Have you ever felt the nauseous feeling of your stomach acid crawling back to your esophagus with an acidic after-taste? If you have, then you know how horrible and annoying the acid reflux could be, especially if you do not have any antacid within reach. Acid reflux or gastroesophageal reflux disease (GERD) can be caused by fatty foods, citric fruits and juices, alcohol, chocolate and of course, stress, the major cause of all diseases. The condition occurs when the valve which separates the esophagus from the stomach malfunctions. The discomfort of a burning sensation can even cause a lack of focus and sleepless nights for some, affecting their daily routines and overall health. Though over-the-counter antacids can easily fix acid reflux, finding a natural solution doesn’t only assure that you won’t experience any side effects but also allows you to access relief anytime and anywhere. 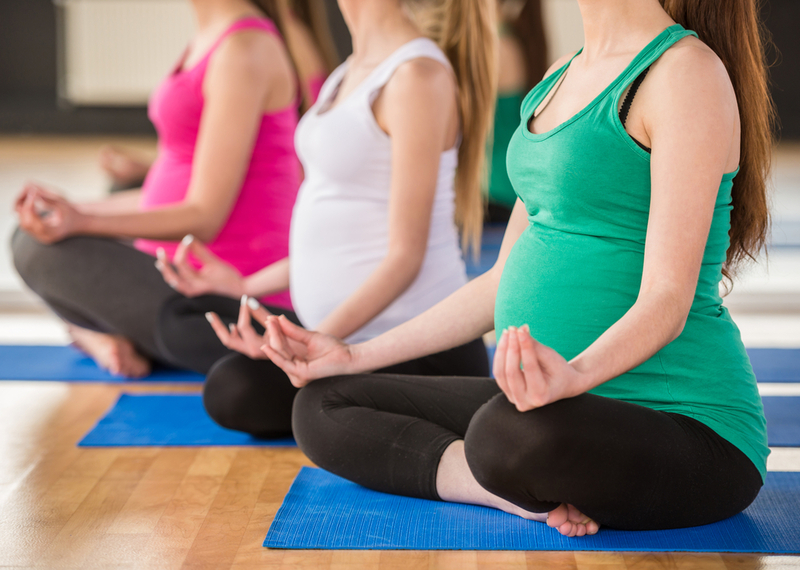 Yoga poses help to strengthen the immune system and stimulate the organs of the body to function properly. Practicing it also ensures that the oxygen flowing through your system are well oxygenated and prepared to absorb nutrients properly. Not only that, but it is also infamous for the relaxation it causes to the body and the mind. Try the following poses to ease out your acid reflux naturally. Cat Pose: This pose decompresses the spine while stimulating internal organs, helping improve your digestive system’s performance. To Do The Pose: Begin with your knees and hands planted on the ground. Your hands must be parallel to your shoulders and your knees in alignment with your hips. Curve your spine up, pulling your shoulder blades away from each other and tucking your tailbone in. Keep your gaze in your navel. Deeply breathe 3-4 times in this pose. 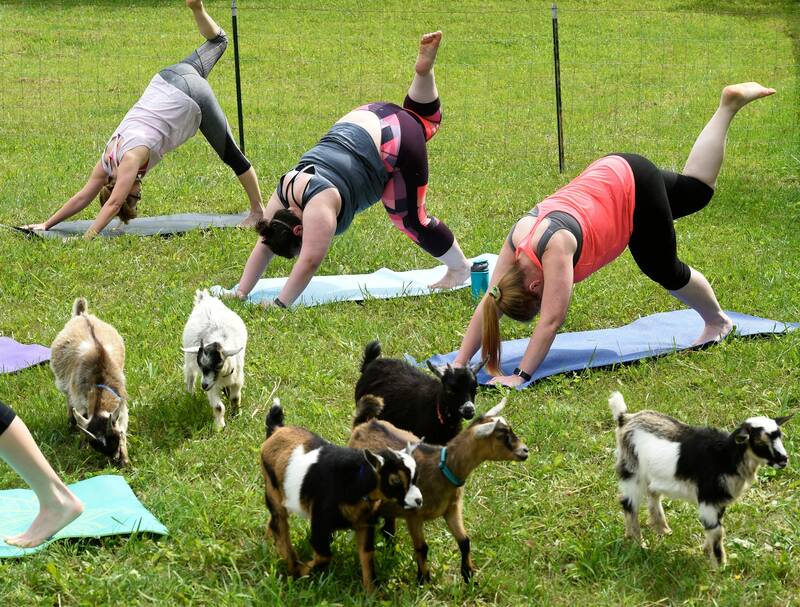 Downward Facing Dog: This is an easy inversion. 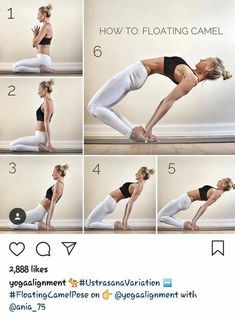 It stretches the hamstrings and lower back while allowing better blood circulation, especially within the abdominal area. It sends back freshly oxygenated blood to the organs, helping ease out acid reflux. To Do The Pose: From a cat pose, plant your toes on the ground and straighten your legs up. Push through your shoulders and feet while sending your hips up to the sky. Hold this pose for 3-5 breaths. Warrior II: This pose improves leg strength and mobility. 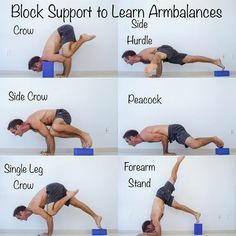 It also aids in developing a strong core, helping boost the digestive organs to function normally. To Do The Pose: Start in a plank pose. Then, bring your right foot between your hands and turn your left foot out. Rise with your knees locked on a right angle and your gluteus supporting your weight. Extend your right arm forward and left arm back. Take 3-5 breaths while holding the pose. Do the same process on the other leg. Lifestyle plays a significant role when it comes to your health. If any symptoms persist, consult your physician. Flow along with body awareness and never force your body of any movements that hurt. Practice with patience and have fun while flowing! Fighting acid reflux doesn’t have to be all serious, though has to be mindful. When it comes to yoga practice, keeping a positive and light attitude contribute s a lot towards faster healing. Check these amazing leggings to add up fun to your flow. Terez Black and White Glitter Performance Leggings: These workout leggings are spiced up with playful and stylish graphic designs that’ll surely lift up your mood. Made with 20% elastane and 80% polyester, the prints of these yoga pants for women were texturized which gives it an edgy yet cozy and durable advantage.